Metro Self Storage opened its first storage facility in Chicago more than 40 years ago, and we continue to provide a premier storage experience along with exceptionally clean and reliable storage facilities. Our Northlake storage facility offers a wide selection of climate-controlled storage units with convenient drive-up access. 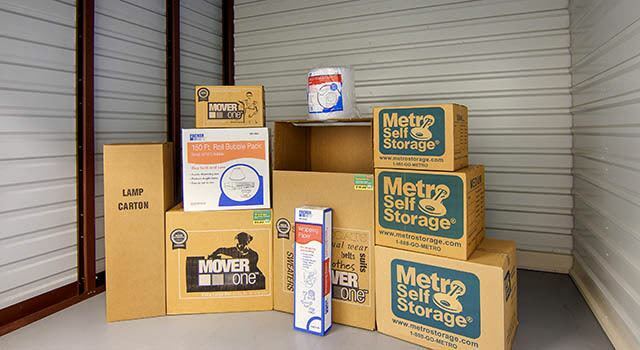 The storage team at Metro Self Storage will strive to provide you with the best storage experience and in doing so can help you determine whether all or a portion of your items are candidates for a climate-controlled storage unit. If your company is looking for a short- or long-term business storage solution for temperature-sensitive items, we offer climate-controlled business storage units with flexible month-to-month leasing and competitive storage rental rates.